The New Zealand seafood industry now has a one-stop source for information. The site was launched at the New Zealand Seafood Industry conference in Wellington last week. Programme Manager Jodie Campbell said OpenSeas was a year in the making and brought together over 20 industry experts and five regulatory agencies to contribute to nearly 40 pages of website content. 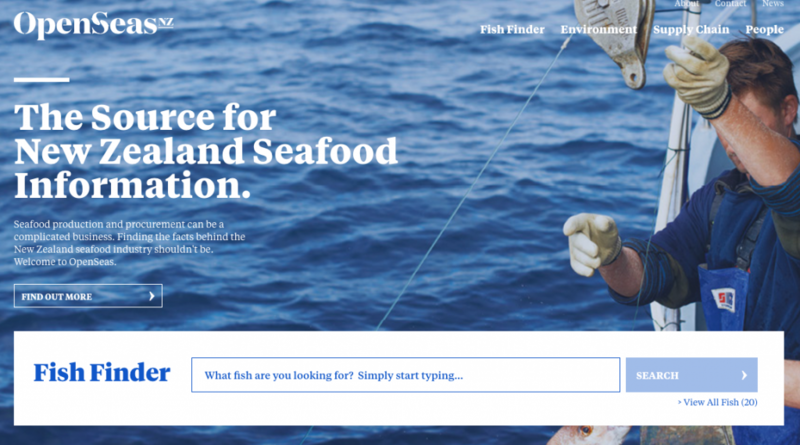 “OpenSeas focuses on presenting short, digestible pieces of information about the New Zealand seafood industry, allowing users to retain and reuse the information within their own businesses,” Campbell said. Information contained on OpenSeas includes New Zealand's approach to sustainable use of its vast marine environment, the systems and processes used to ensure supply chain integrity and the legal protections for the welfare of workers and indigenous communities involved in seafood production. OpenSeas is made to be shared, with links, factsheets, reports and references found throughout the site, Campbell said.